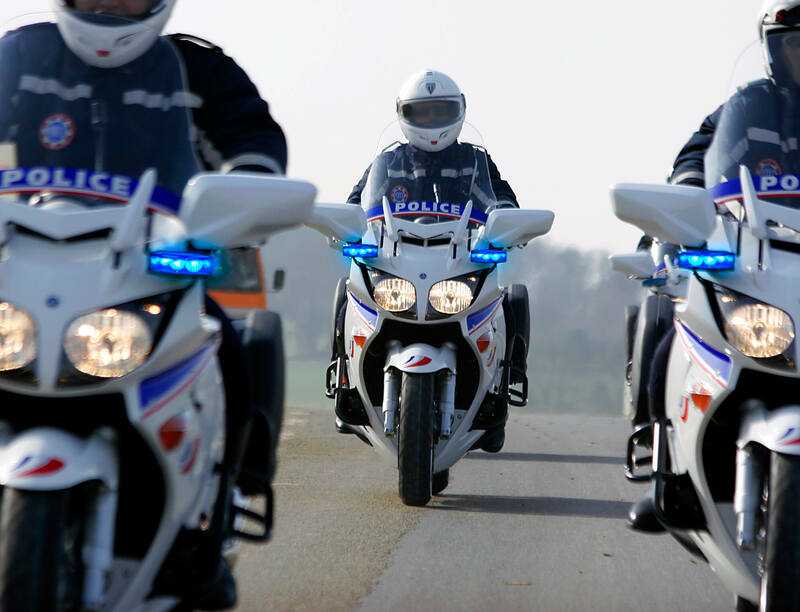 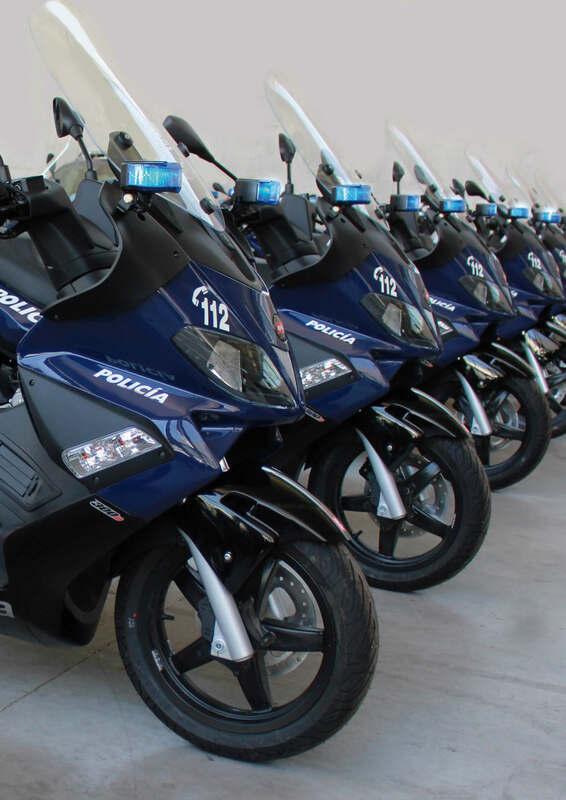 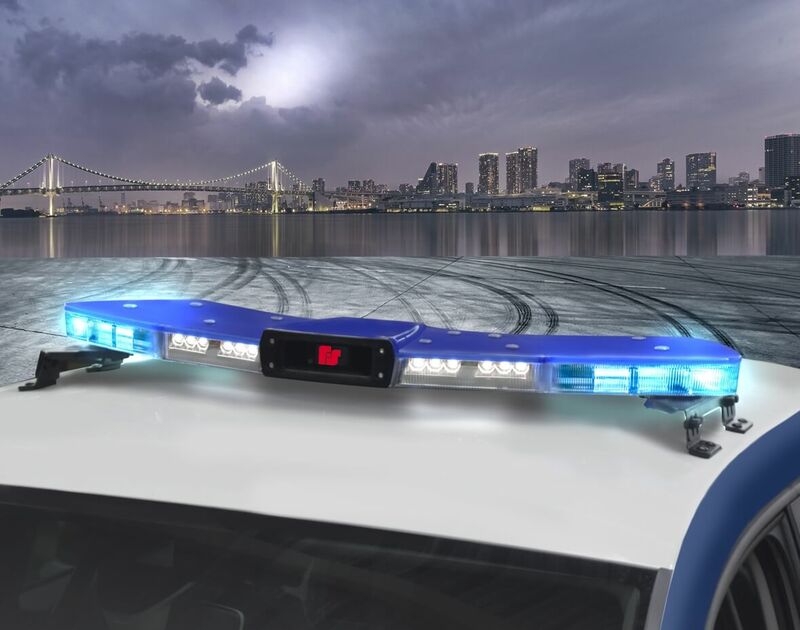 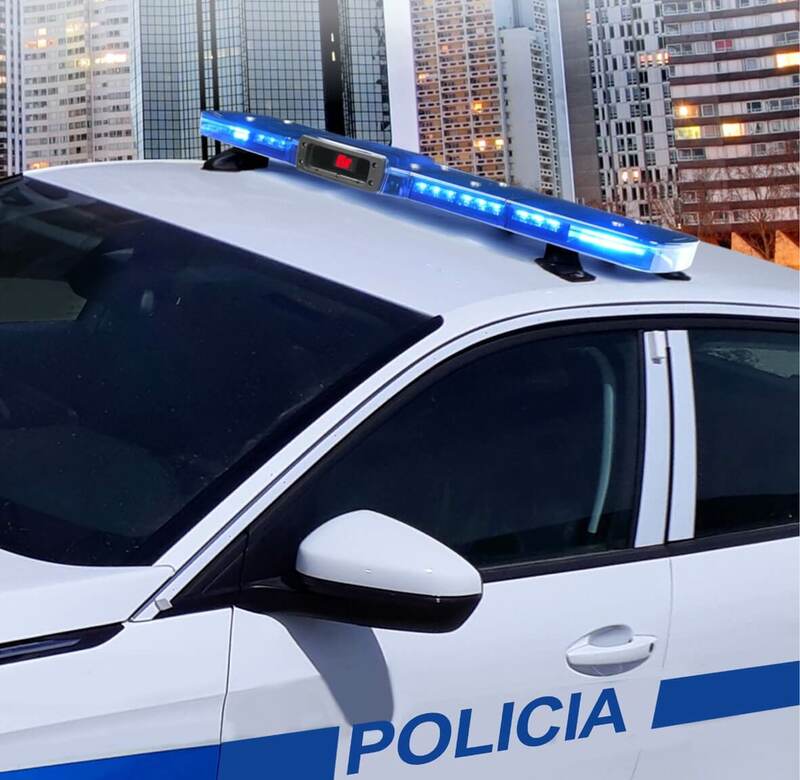 Federal Signal Vama, European market leader for Emergency Warning Systems, offers integrated solutions for police, ambulance, fire, rescue and service vehicles market. 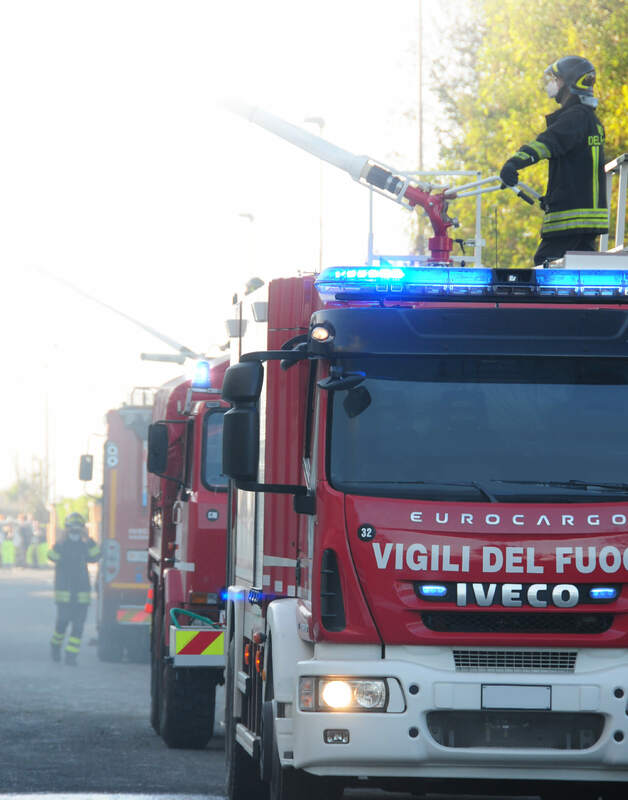 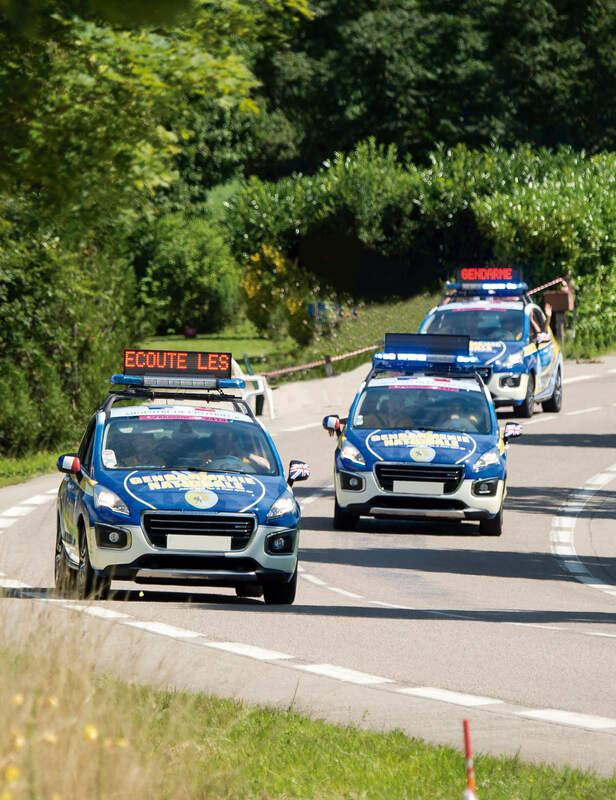 European market leader for emergency warning systems is part of Federal Signal Corporation www.federalsignal.com, providing rapid integrated solutions for emergency service vehicles. 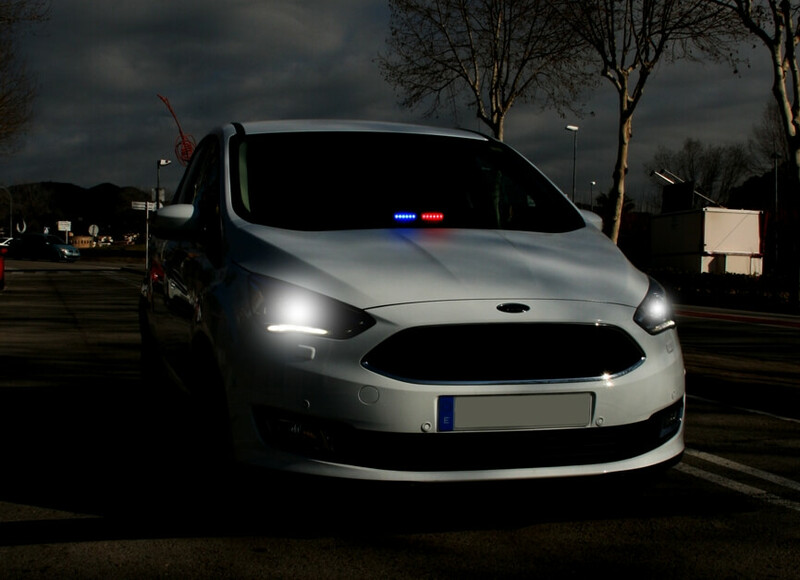 Our goal is to reduce the inherent risk to emergency service personnel. 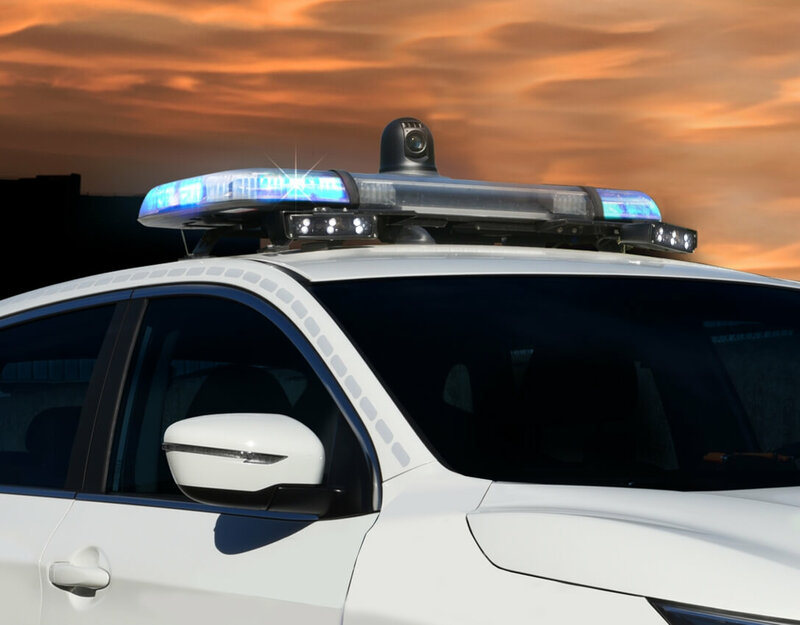 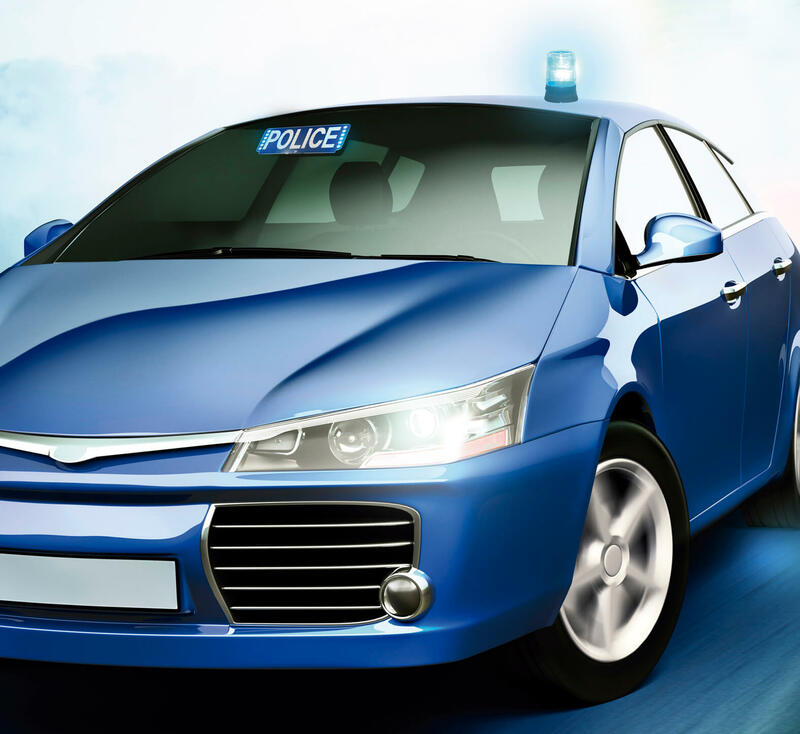 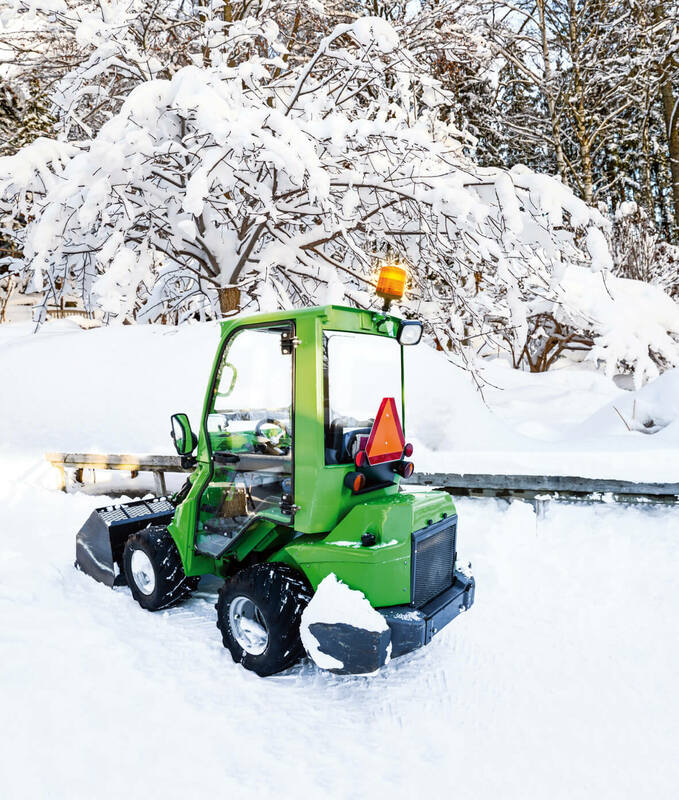 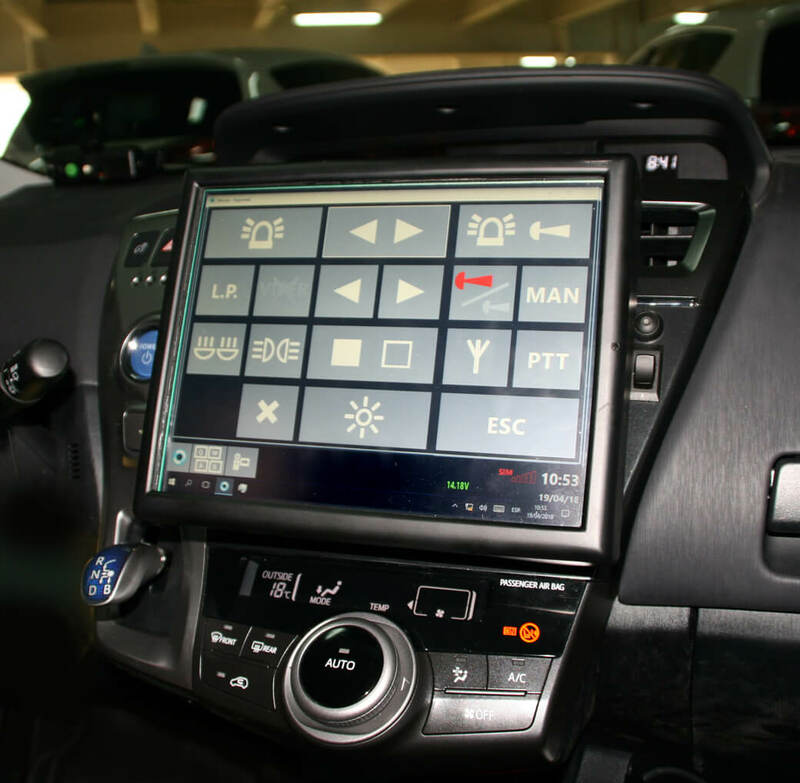 Furthermore Federal Signal Vama offers vehicle installation and transformation services, hardware and software solutions to integrate the emergency vehicle systems and services. 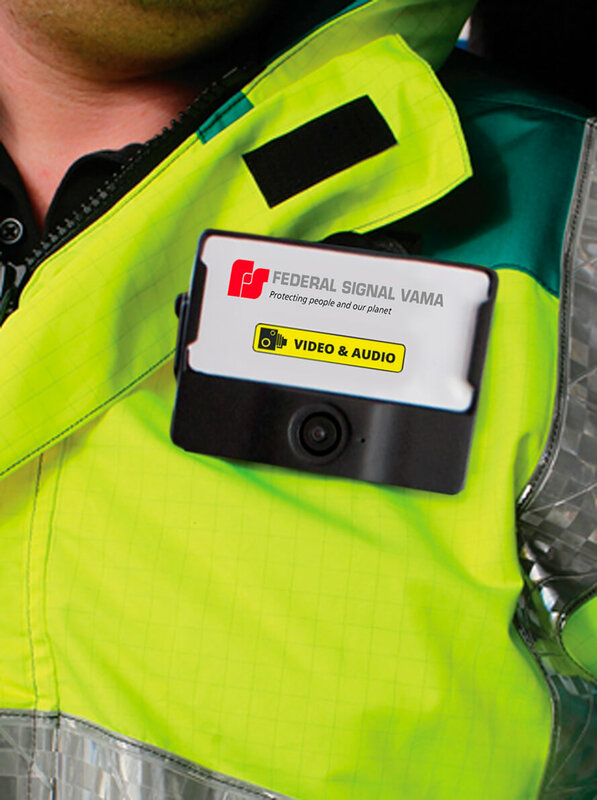 The large range innovative solutions produced by Federal Signal Vama, together with our engineering and manufacturing flexibility, gives us the ability to ensure every customer receives a customized solution to meet their expectations. 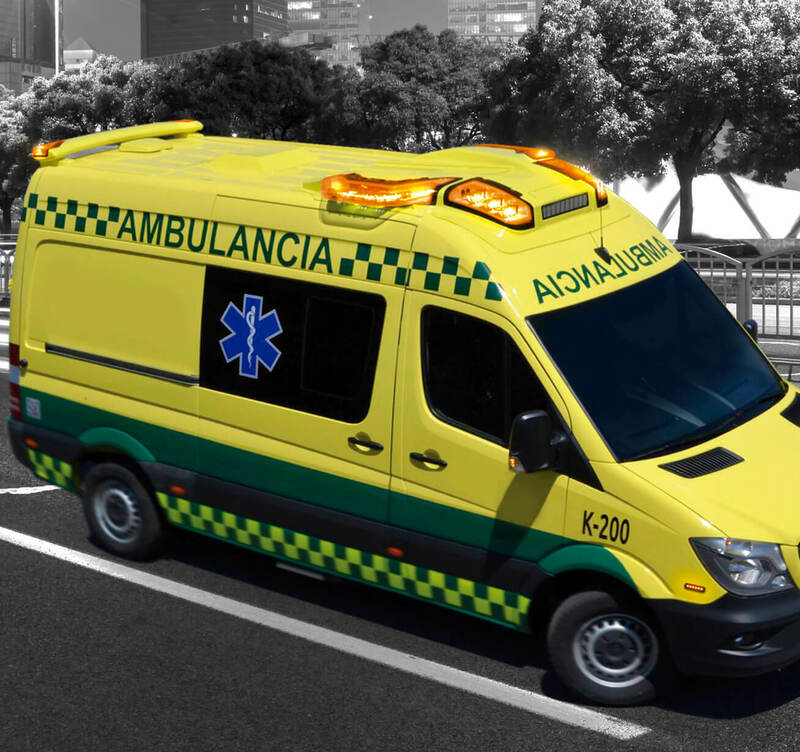 We offer specific and integrated solutions for police market, ambulance, fire, rescue and service vehicles.